At Betts Kelly Lodge we’ve been guiding hunts for over twenty five years! A varied terrain around the lodge provides a habitat popular with moose, bear, and upland birds. We maintain a wide range of baited sites, and have many stands and blinds from which to hunt. 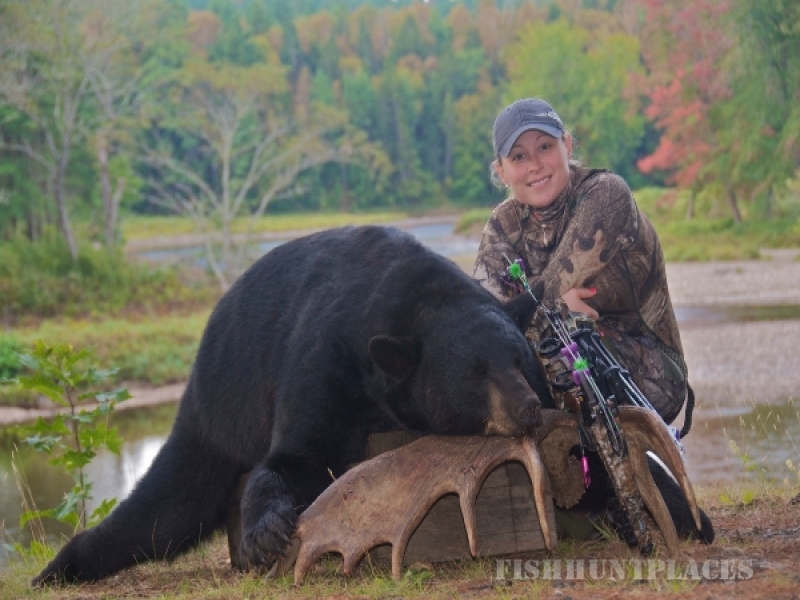 All hunting packages include accommodations in one of our comfortable, full log cabins, hearty home cooked meals, transportation, and an experienced guide. 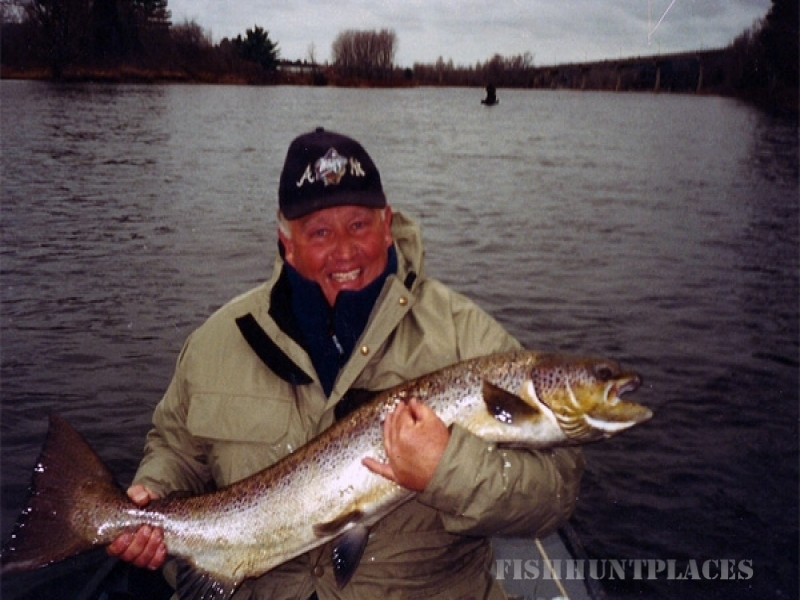 Ask us about our combination hunt/fish packages. 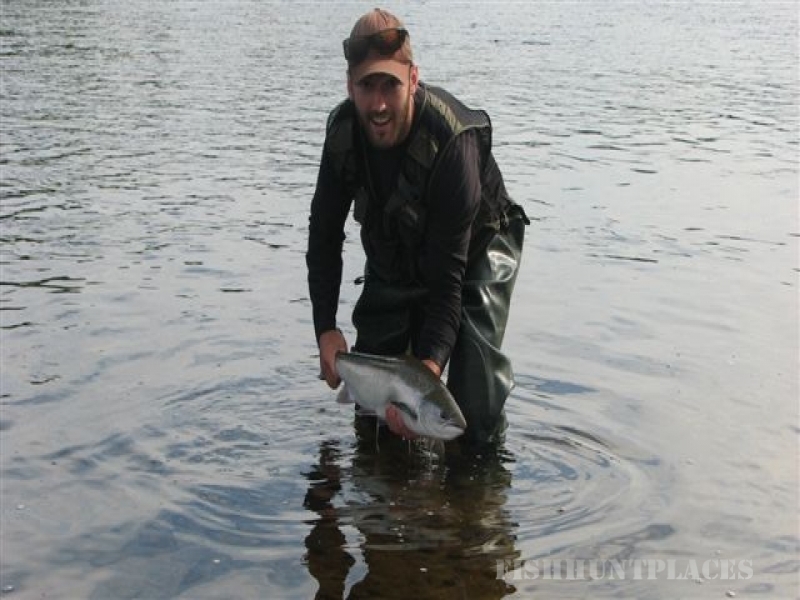 Our season begins with Spring Salmon season opening on April 15, or as soon as the the ice goes out of the river. 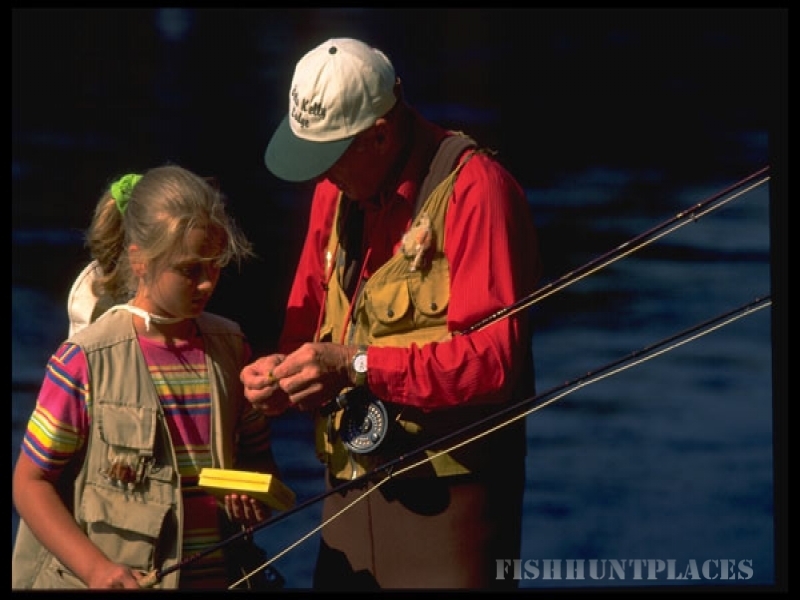 This is a one on one fishing trip, and it is all inclusive. All meals, accommodations, and guides are provided. You’re going to love the home cooked meals, and you just walk down the stairs to meet your guide with boat and motor ready at the river. 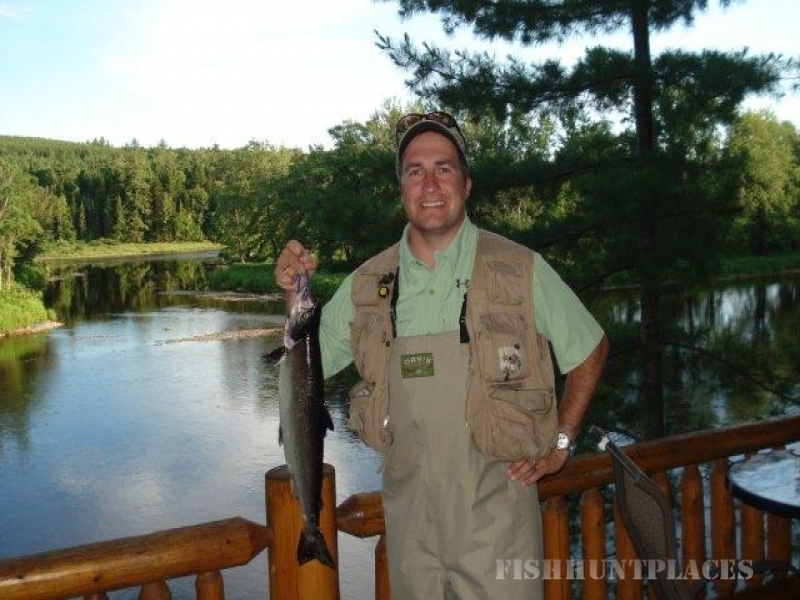 As we are located on the bank of the Southwest Miramichi River, we often catch spring salmon within sight of the lodge.